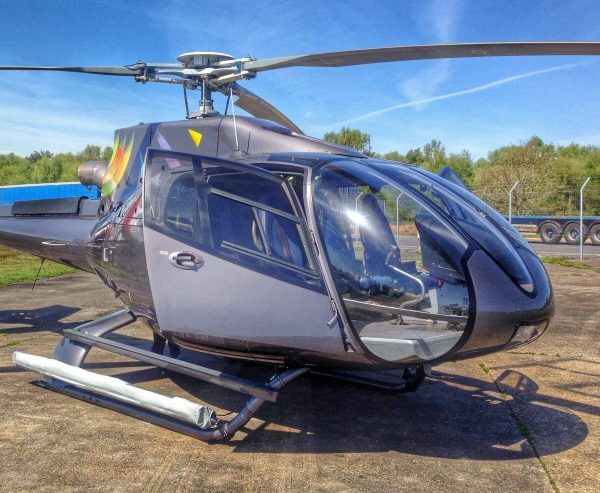 This used Eurocopter EC130B4 is the ideal VIP helicopter for a private owner or public transport operator. 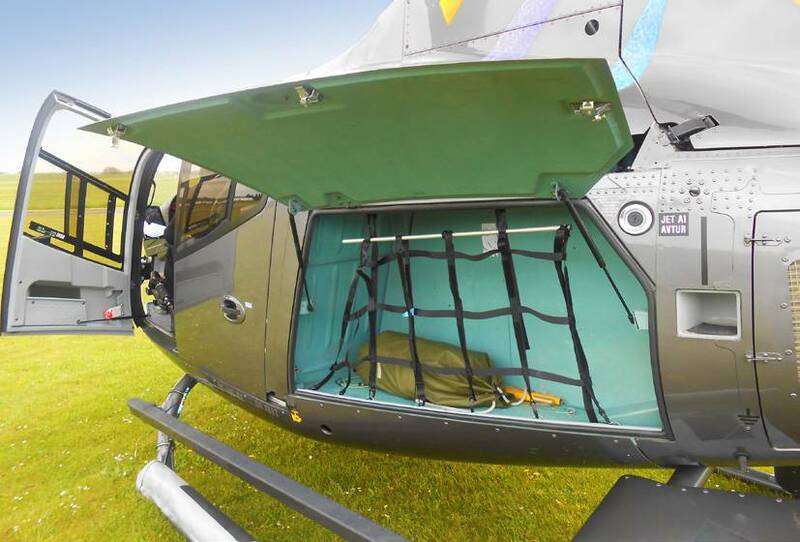 Contact Brian Kane on +44 (0) 7831 762500 or Brian.Kane@HeliAir.com for more details. 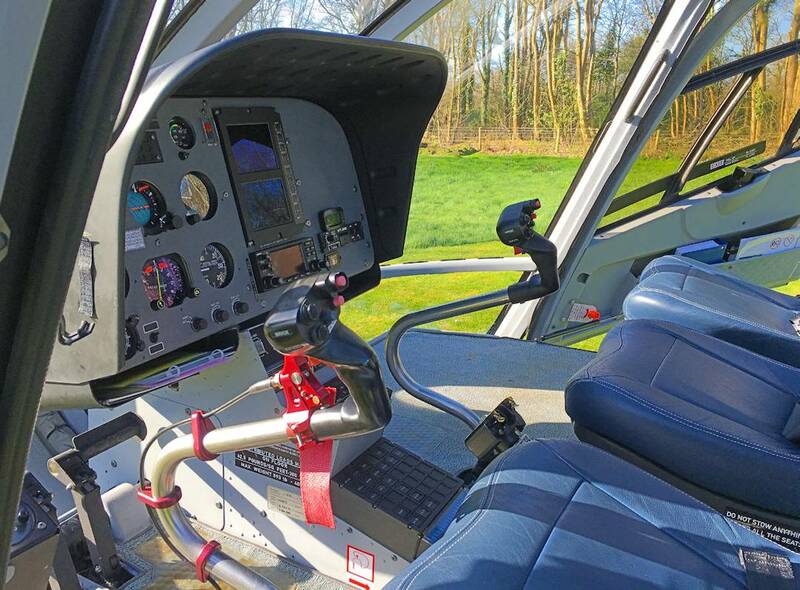 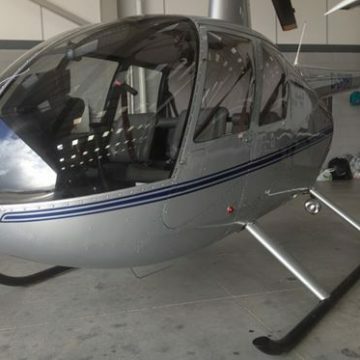 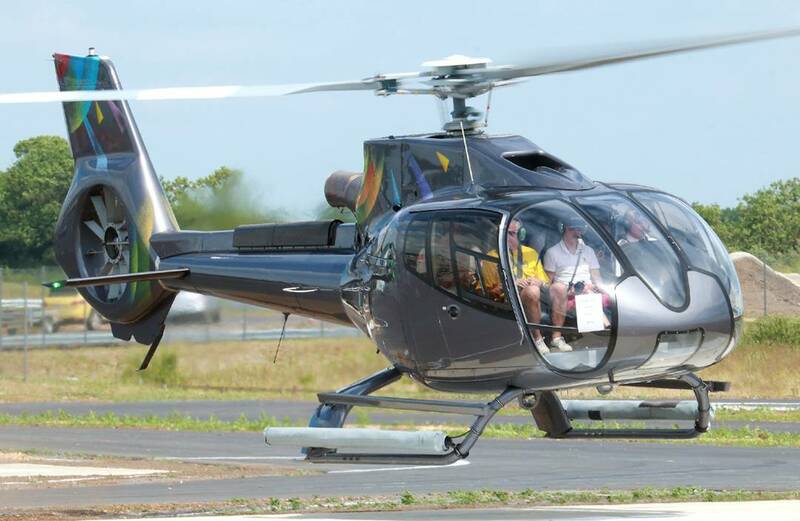 This Eurocopter EC130B4 is comes with a VIP leather interior 4 rear seats and 3 front seats (including pilot). 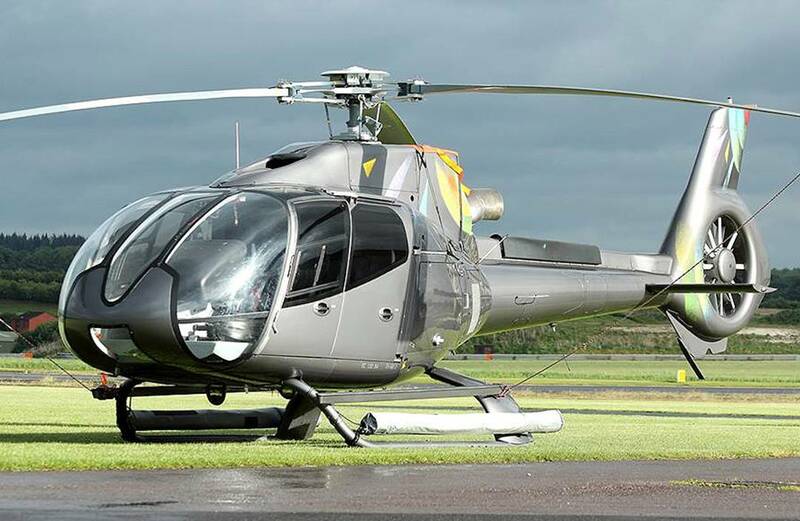 This used Eurocopter EC130B4 is privately owned and also operated by Heli Air, and has been maintained by Heli Air. 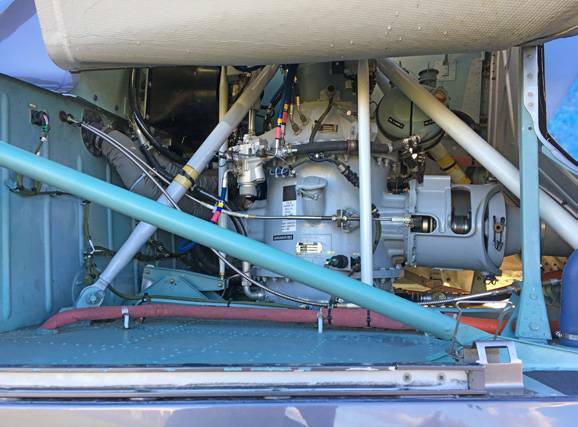 This EC130 has been cleaned on a regular basis. 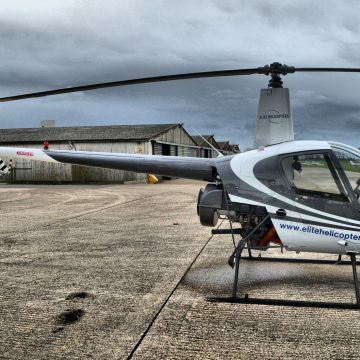 We believe this helicopter is is certainly worth viewing as soon as you can. 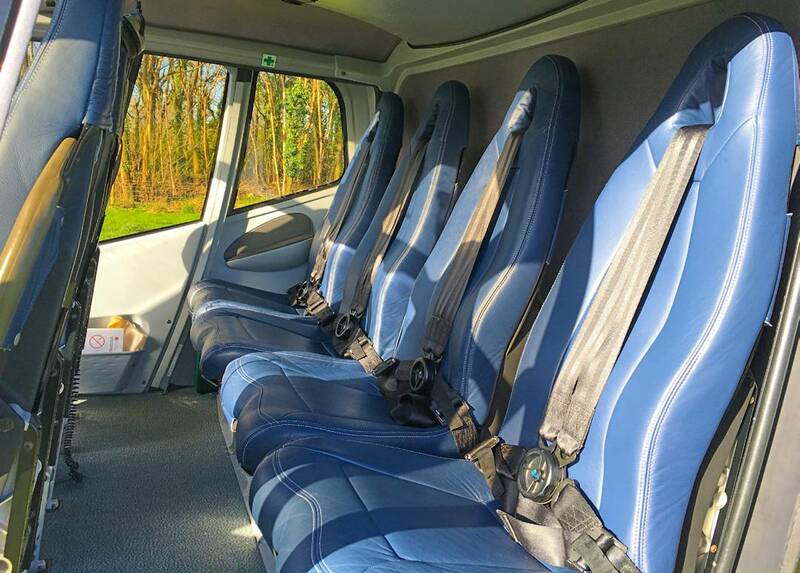 If you would like to arrange a viewing or a meeting with our sales department, then please either get in touch via the contact page of call Brian Kane on 07831 762500. 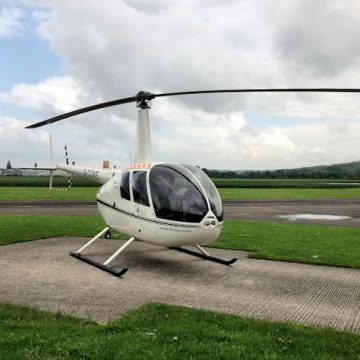 Helicopter surveys can be arranged at relatively short notice, and we would be more than willing to help with any other questions you have relating to your purchase. 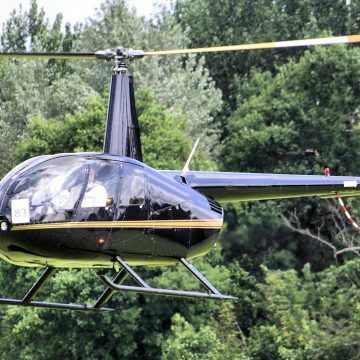 Heli Air can also help you gain unbeatable helicopter insurance quotations for your used EC130, as well as excellent leaseback revenue on helicopters bought through us.